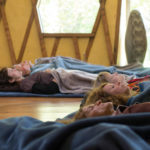 The Anahata Yoga Health & Education Trust has been established as a non-profit charitable organisation, which relies on support of our guests and donators to enable us to expand our capacity in sharing an authentic yogic lifestyle at Anahata Yoga Retreat for the well-being of individuals and families of all walks of life. 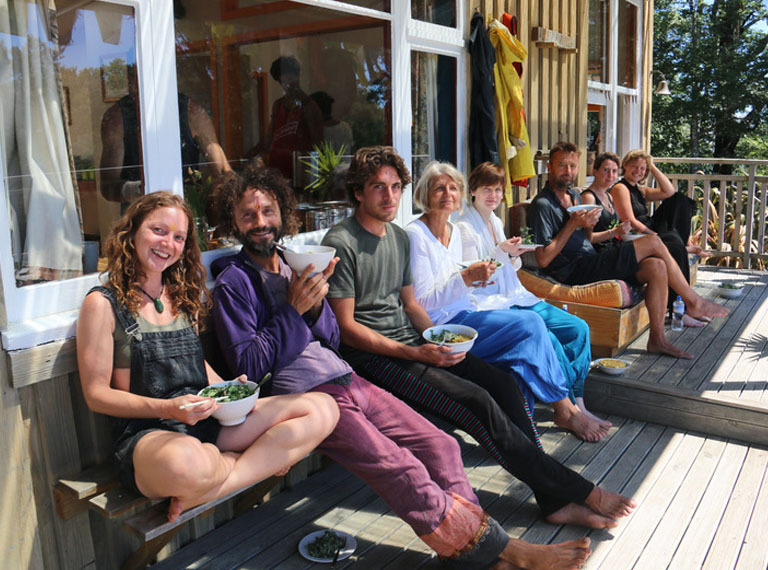 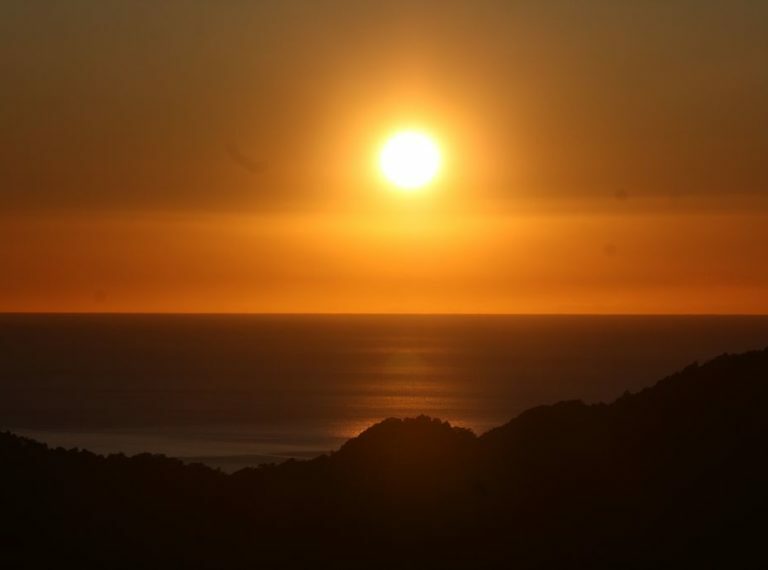 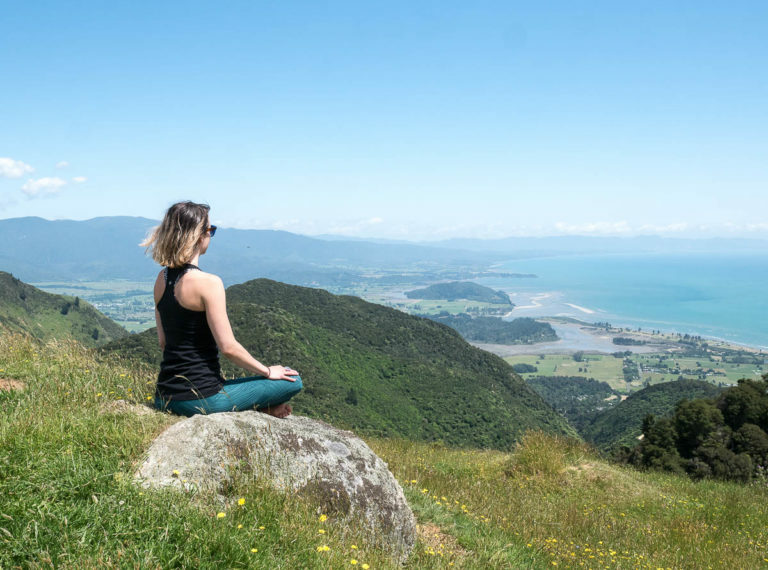 Situated in New Zealand’s luscious native forest, with spectacular views over Golden Bay, and founded in permaculture principles, Anahata Yoga Retreat offers a sanctuary space which helps to cultivate personal growth, encouraging souls to find their centre, relax and heal. 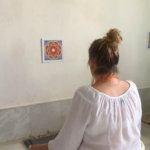 Come to one of our ‘Retreats & Events’ to support yourself, in turn helping us to sustain and develop the Retreat and the services we are able to offer to others. 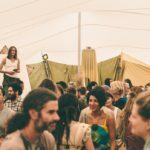 Find out more info on ‘Who We Are’ here. 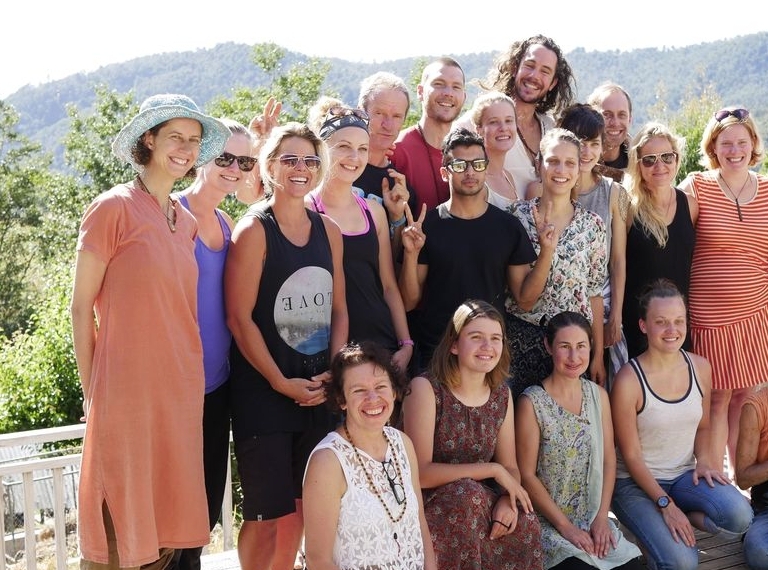 Anahata Yoga Retreat is a supportive, inspiring and dynamic environment that welcomes everyone regardless of age, background and level of yoga experience. 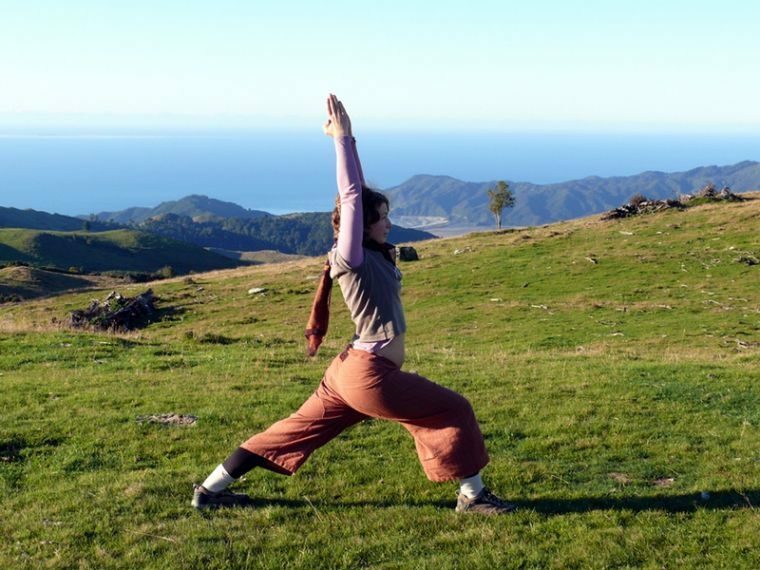 We live, share and teach the yogic principles and look forward to sharing this ancient wisdom with you. 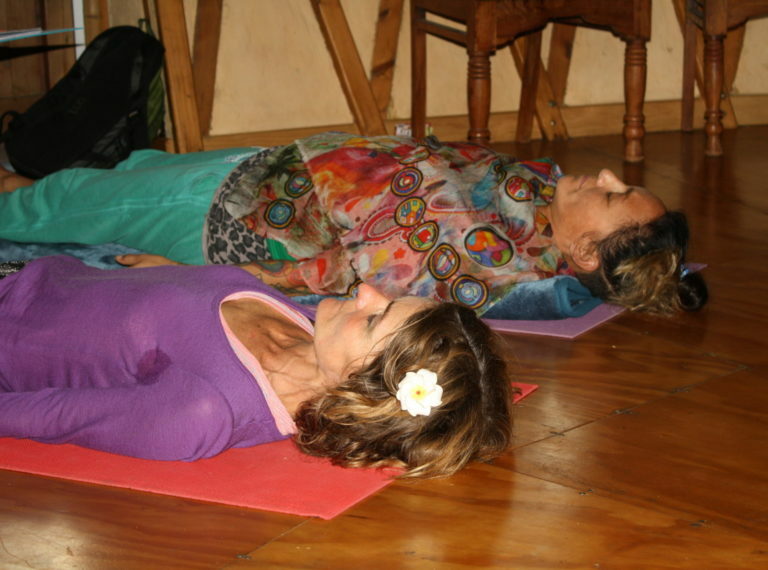 Anahata Retreat and the beautiful wise souls that welcome you there are hard to describe adequately. 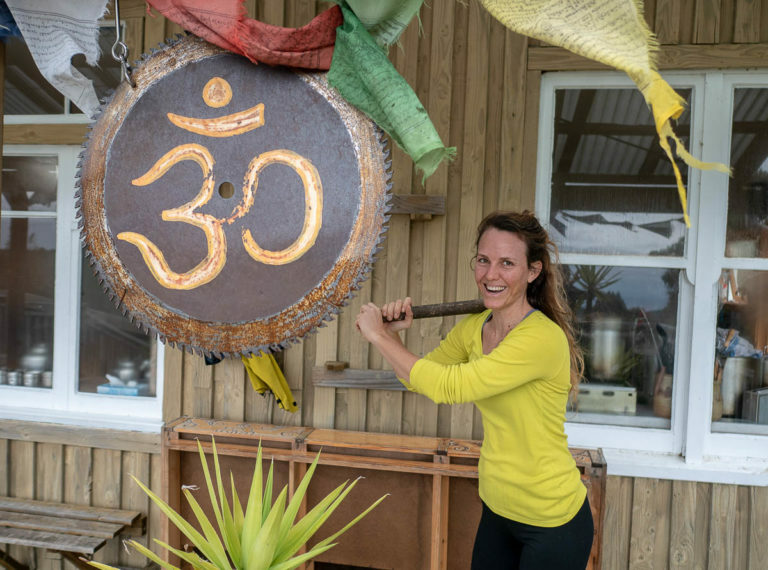 If you are even slightly thinking you might need some ‘me time’ or want to know more about what yoga really is, then book your stay. 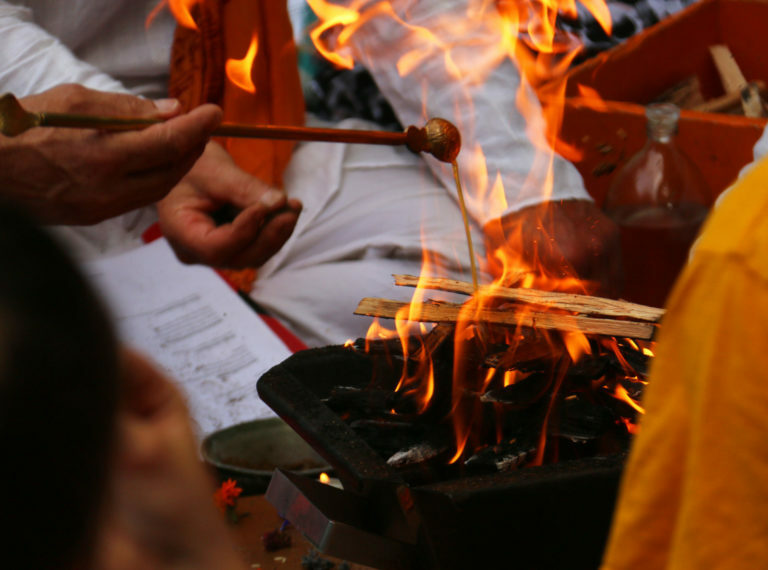 Join us for a fully guided journey to India. 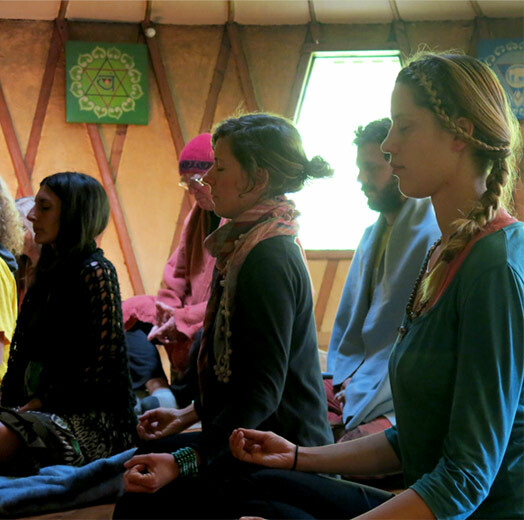 Experience traditional yoga and ashram life that will touch your heart, open your mind and inspire your actions.